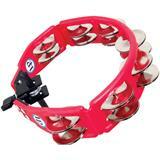 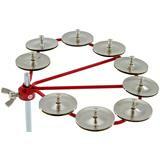 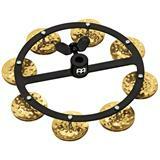 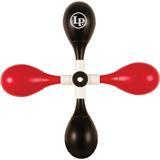 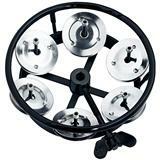 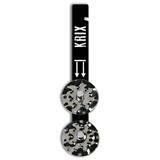 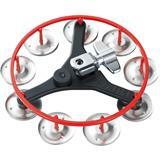 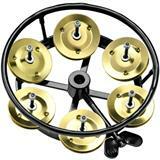 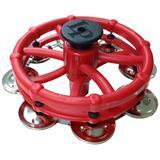 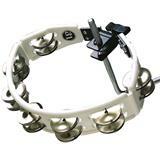 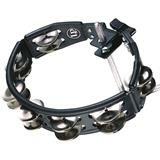 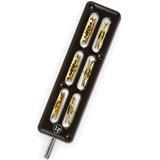 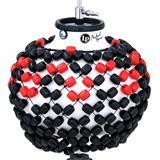 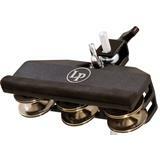 LP's Cyclops Jingle rings attach to the pull rod of any hi-hat stand to add a convenient tambourine to any drumset. 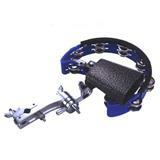 The Soho Tambourine & Cow Bell Clamp gives you everything you need to instantly add percussive textures to your drum sound. 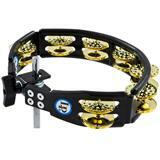 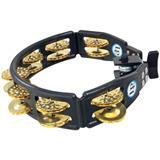 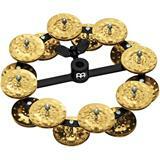 Includes a professional cowbell, drum set tambourine, and mounting bracket.